A global engineering and construction company has invited expressions of interest (EOIs) for part of a $2.6 billion metal mine in Far North Queensland. 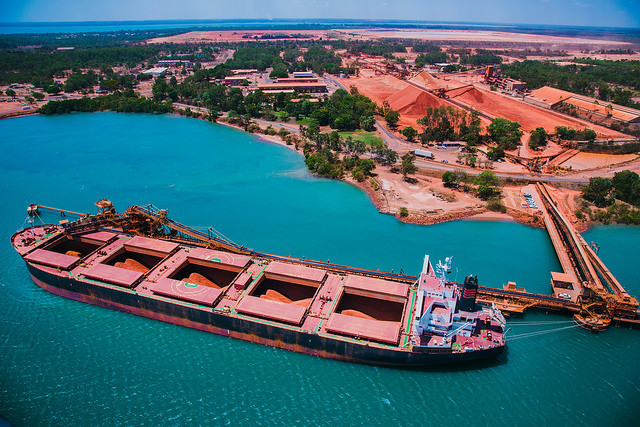 McConnell Dowell (MCD) has invited EOIs for upcoming positions at key infrastructure required for Rio Tinto’s Amrun Bauxite Project, 40km south of Weipa. Head contractor Bechtel Australia has tasked MCD with building the Amrun Export Facility, which will be used to load bulk carriers with beneficiated bauxite produced from the Amrun Mine. The approach jetty and wharf structures will extend approximately 1km from the coastal escarpment, according to MCD. “Given the timeframe of construction beginning on both of these projects, it is not expected that we will commence any recruitment process until late 2016 when we will start contacting people who have applied,” MCD says on its website. Construction is expected to begin in March 2017 and end in December the same year.